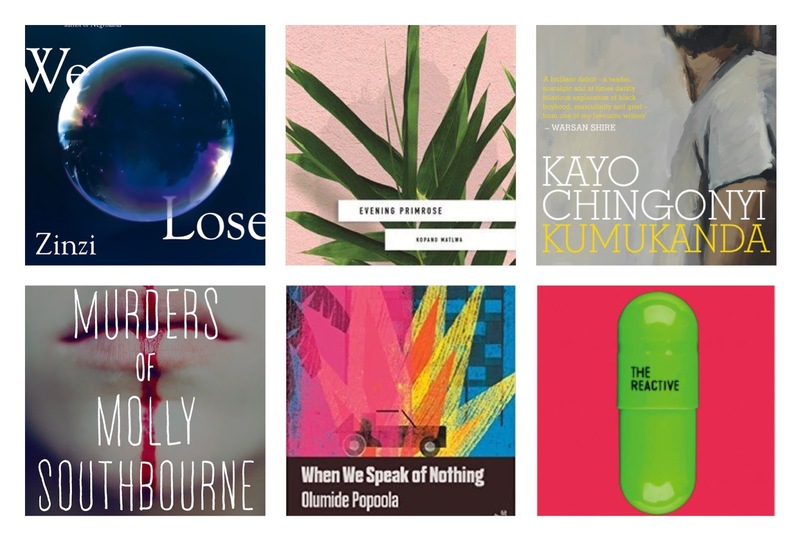 The first 7 months of the year has already seen the release of some exciting new books, including Ayobami Adebayo's Bailey's shortlisted Stay With Me, Lesley Nneka Arimah's short story collection What it Means When It Falls From the Sky and Abdulai Sila's The Ultimate Tragedy - the first novel ever to be translated into English from Guinea Bissau. We are now more than half way into 2017, and I wanted to update my new releases in 2017 list (here and here), as there are even more new releases. 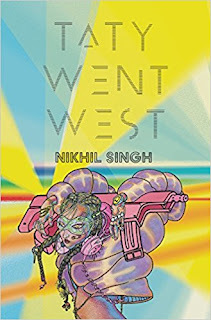 There have also been a lot of cover reveals, including Tochi Onyebuchi's Nigerian-influenced YA fantasy Beasts Made of Night, and the UK and US covers of Nikhil Singh's Taty Went West. The UK edition (middle image) is out in October, and the US edition is out Jan 2018. Well, here are 7 more to add to your list - one was published earlier in the year, a couple are already out and the rest are soon to come. In direct narrative terms the poems in this collection relate to the horrors of the civil war that ousted the brutal tyranny of Idi Amin in Uganda, a war of liberation that brought its own barbarous atrocities. In political terms the poems chart the impact of imperialism and neo-colonialism that lay behind those traumas in the life of the nation. In personal terms, the poems are framed between the contrary pulls of attachment and ﬂight, exile and longing. At their heart is an unwavering curiosity about how people behave in extreme situations, and what this reveals about our common human capacities to indulge grandiose visions, betray them, dissemble, seek revenge and kill. There is no presumption of innocence. There may be ﬂight, but there is no standing aside. The narrator can dream (but is it a dream?) of a "dead man/who has been stung by the invisible bee of my bullet"
Best mates Karl and Abu are both 17 and live near Kings Cross. Its 2011 and racial tensions are set to explode across London. Abu is infatuated with gorgeous classmate Nalini but dares not speak to her. Meanwhile, Karl is the target of the local "wannabe" thugs just for being different. 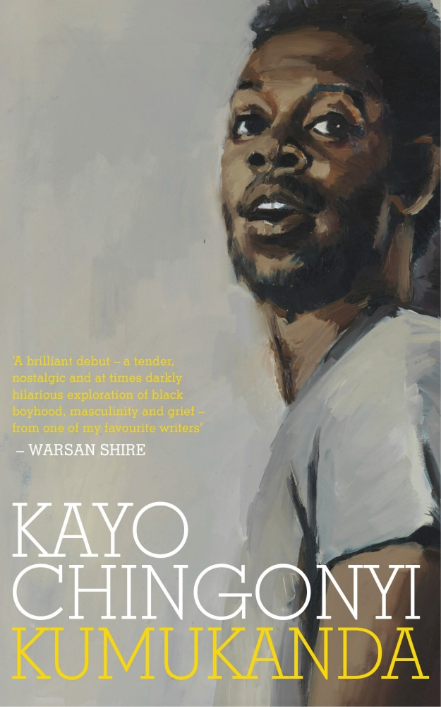 When Karl finds out his father lives in Nigeria, he decides that Port Harcourt is the best place to escape the sound and fury of London, and connect with a Dad he's never known. 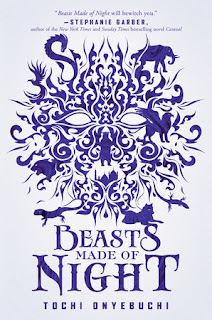 Rejected on arrival, Karl befriends Nakale, an activist who wants to expose the ecocide in the Niger Delta to the world, and falls headlong for his feisty cousin Janoma. Meanwhile, the murder of Mark Duggan triggers a full-scale riot in London. 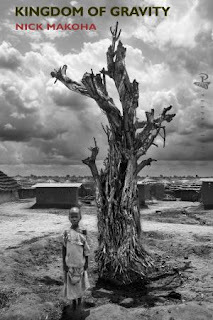 Abu finds himself in its midst, leading to a near-tragedy that forces Karl to race back home. 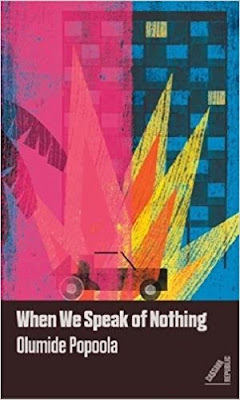 When We Speak of Nothing launches a powerful new voice onto the literary stage. The fluid prose, peppered with contemporary slang, captures what it means to be young, black and queer in London. If grime music were a novel, it would be this. In arresting and unsettling prose, we watch Thandi’s life unfold, from losing her mother and learning to live without the person who has most profoundly shaped her existence, to her own encounters with romance and unexpected motherhood. Through exquisite and emotional vignettes, Clemmons creates a stunning portrayal of what it means to choose to live, after loss. An elegiac distillation, at once intellectual and visceral, of a young woman’s understanding of absence and identity that spans continents and decades, What We Lose heralds the arrival of a virtuosic new voice in fiction. 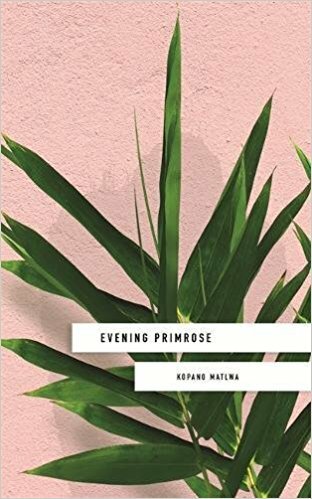 With urgency and tenderness Evening Primrose explores issues of race, gender and the medical profession through the eyes of a junior doctor. When Masechaba finally achieves her childhood dream of becoming a doctor, her ambition is tested as she faces the stark reality of South Africa's public healthcare system. 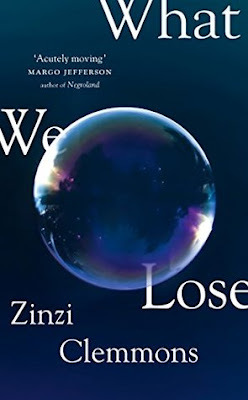 As she leaves her deeply religious mother and makes friends with the politically-minded Nyasha, Masechaba's eyes are opened to the rising xenophobic tension that carries echoes of apartheid. Battling her inner demons, she must decide if she should take a stand to help her best friend, even it comes at a high personal cost. In a city that has lost its shimmer, Lindanathi and his two friends Ruan and Cecelia sell illegal pharmaceuticals while chasing their next high. Lindanathi, deeply troubled by his hand in his brother’s death, has turned his back on his family, until a message from home reminds him of a promise he made years before. 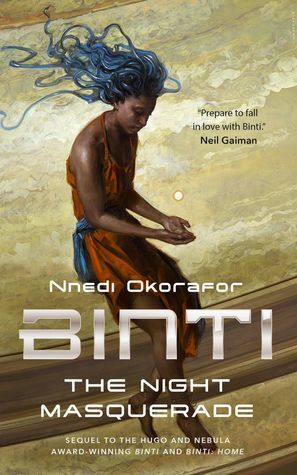 When a puzzling masked man enters their lives, Lindanathi is faced with a decision: continue his life in Cape Town, or return to his family and to all he has left behind. 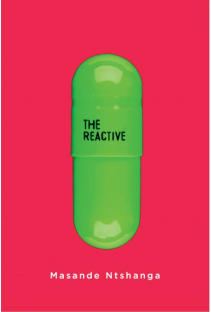 Rendered in lyrical, bright prose and set in a not-so-new South Africa, The Reactive is a poignant, life-affirming story about secrets, memory, chemical abuse and family, and the redemption that comes from facing what haunts us most. Every time she bleeds a murderer is born. Experience the horror of Tade Thompson's The Murders of Molly Southbourne. 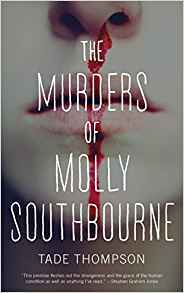 For as long as Molly Southbourne can remember, she's been watching herself die. Whenever she bleeds, another molly is born, identical to her in every way and intent on her destruction. 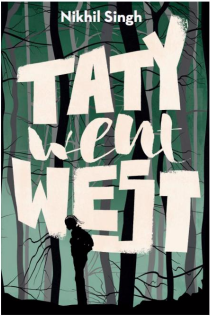 Molly knows every way to kill herself, but she also knows that as long as she survives she'll be hunted. No matter how well she follows the rules, eventually the mollys will find her. 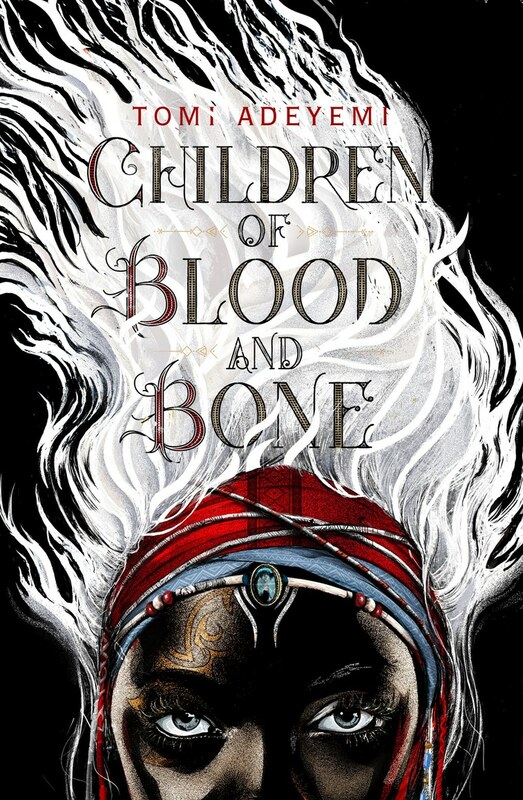 Can Molly find a way to stop the tide of blood, or will she meet her end at the hand of a girl who looks just like her? … and of course there are already a number of exciting titles that will be out in 2018. 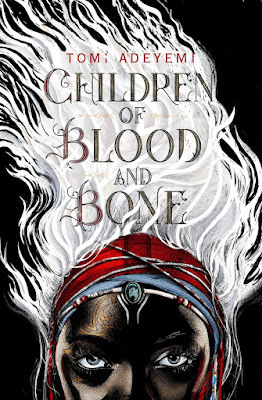 There’s Nnedi Okorafor’s The Night Masquerade (part 3 in Okorafor’s award winning Binti trilogy) and part 1 of Tomi Adeyemi’s Childrenof Blood and Bones trilogy which sees 17-year-old Zélie Adebola who has one chance to bring magic back to land of Orïsha. There’s also Petina Gappah’s ‘historical novel about the journey undertaken by the African companions of the Scottish explorer David Livingstone to carry his body from the African interior to the coast, so that he could be buried in his own land’, as well as Akwaeke Emezi's debut Freshwater - 'an autobiographical novel that explores the metaphysics of identity and mental health - centreing on a young Nigerian woman as she struggles to reconcile the proliferation of multiple selves within her'. Diana Evans Ordinary People will also be published, and it's described as ‘aportrait of London and a study of modern relationships and identity’, and Emmanuel Iduma’s A Stranger’s Pose, which is ‘part memoir, and part travelogue and even part flash fiction’. I was also at Africa Utopia last weekend at London South Bank Centre where Nadifa Mohamed briefly mentioned working on her third novel, which will focus on the Somali population in Wales (if I remember correctly), and Sulaiman Addonia announced he also had finished writing his second novel – which took him 9 years to write. His first novel, The Consequences of Love (which is on my ever growing to-read list) was shortlisted for the Commonwealth Writers’ Prize in 2009.